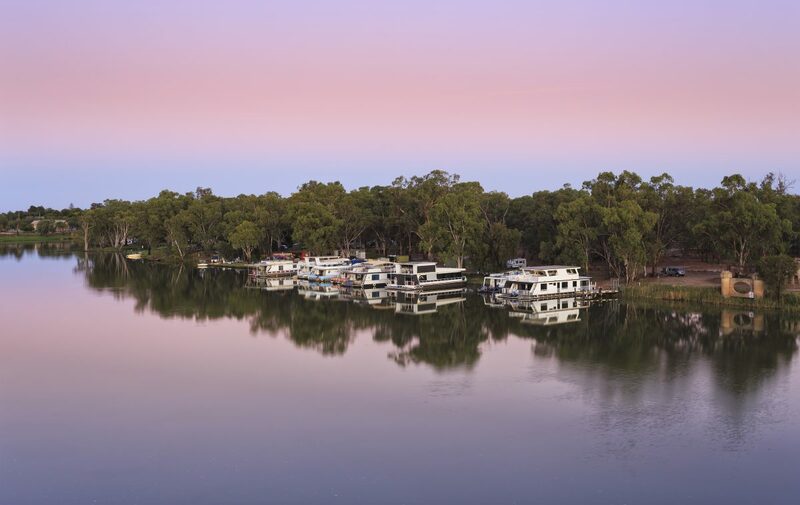 The Murray is Australia’s longest river, meaning it has a cure for most, if not all of your champagne problems. Are you old-school living in a new-school world? Choose from the fleet of paddlesteamers at Echuca Moama and come over all nostalgic. Ah, the boiler, the steam whistle – you’ll be be waxing your moustache in no time. 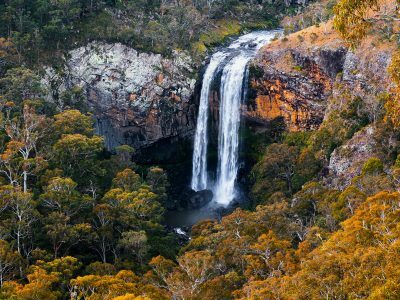 Ranger Tips: NSW national parks offer loads of opportunities for fun in and by the water; we want you to enjoy your day out safely here’s info to help your family and friends to stay safe. Think you know what’s up? Then SUP. 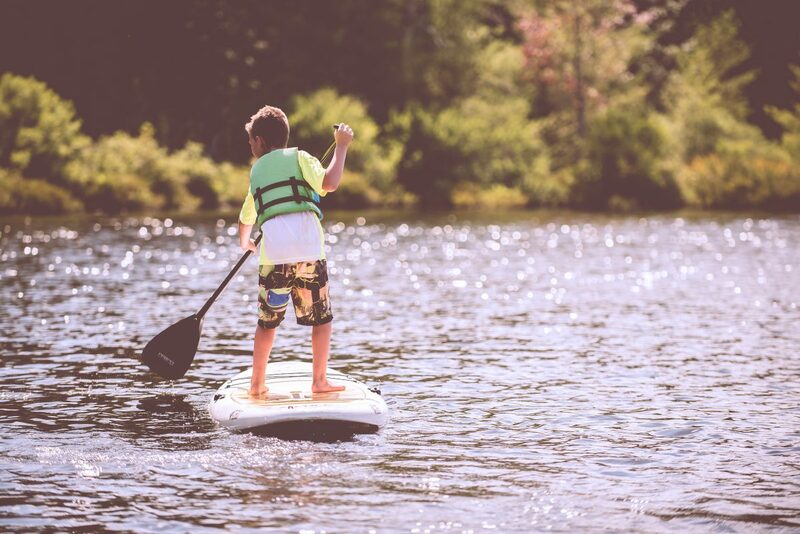 But for real, we’re talking about stand-up paddleboarding – or “SUP” – and there are lessons and guided tours out of Echuca Moama. 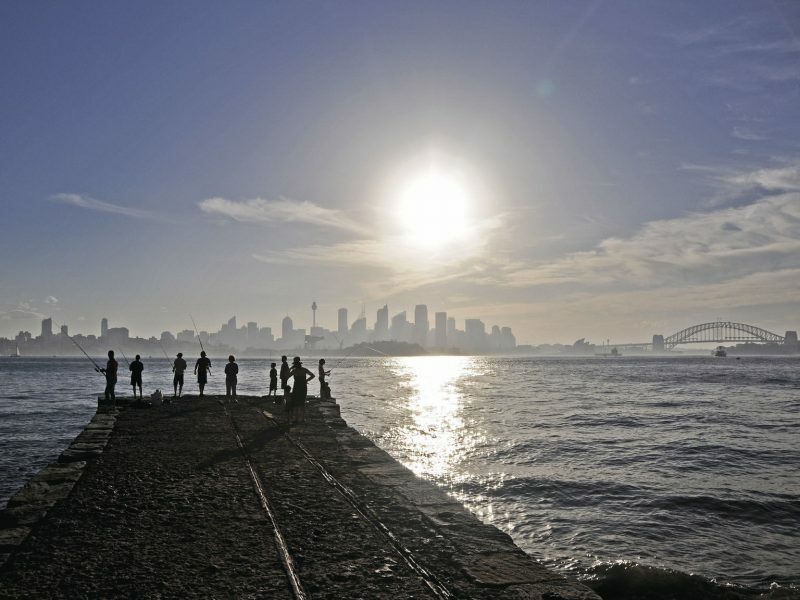 You can pretty much–almost–walk on water down Australia’s longest river. Your core will thank you, after it stops screaming. All wired-up and need to unplug? 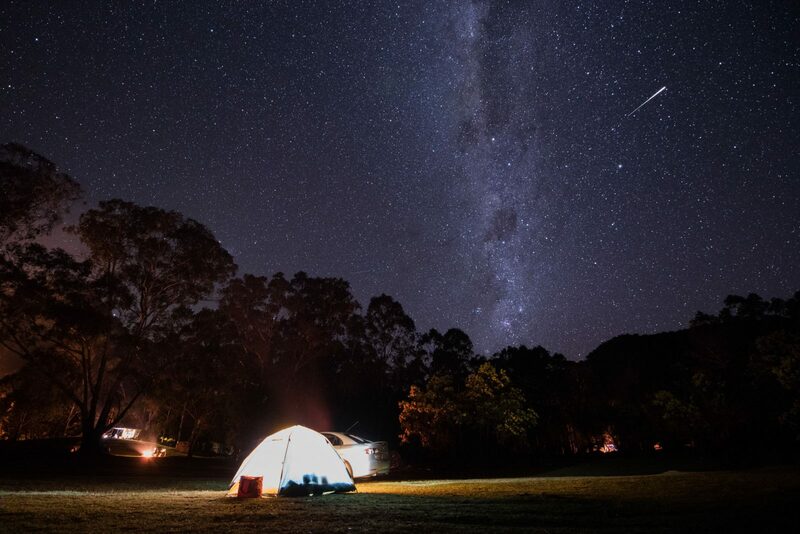 ‘Campanoeing’ is a thing and it’s just the thing you need: self-guided camping canoe trips on the Murray River from a few hours to 14 Days. 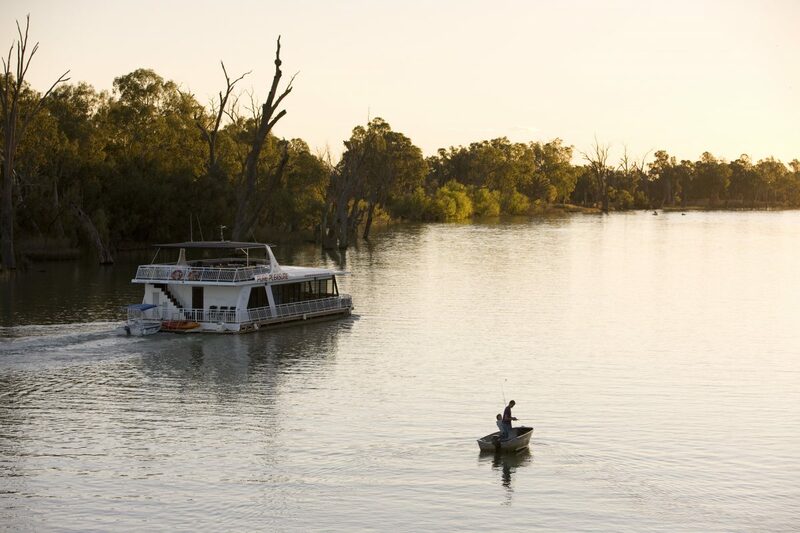 Try Echuca Boat and Canoe Hire. Are you a stone-cold chiller? 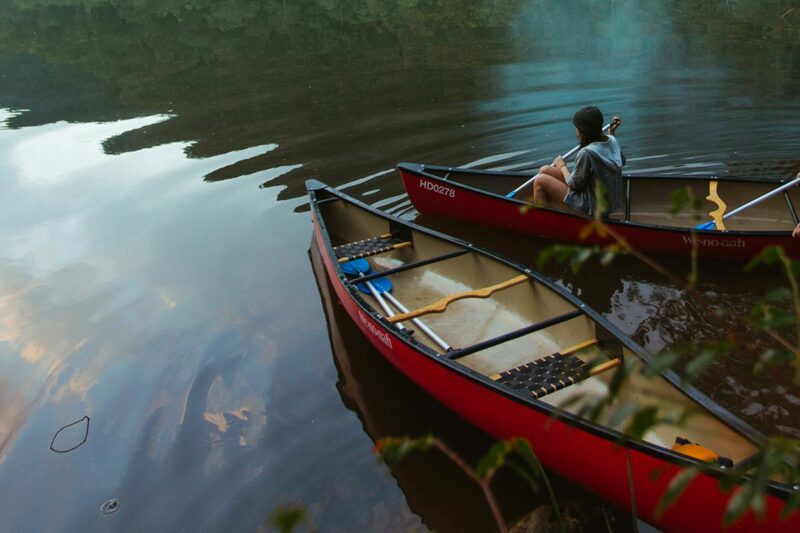 Take it easy in a canoe or kayak. What’s your rush? Relax. Meander like you’ve never meandered before. 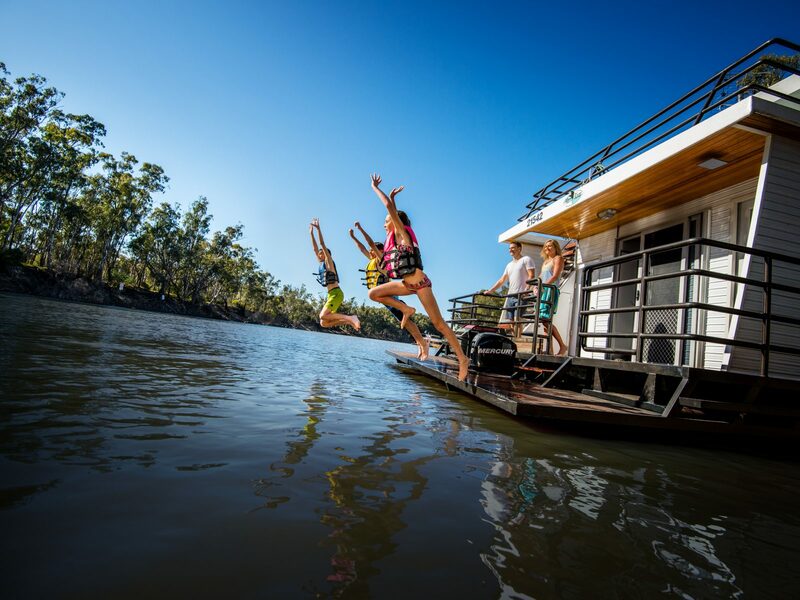 Cruise through the calm waters of the floodplains of Barmah Forest near Echuca Moama or paddle from Picnic Point, near Murray Valley National Park. Tackle level five (expert) rapids at the Murray Gates section of the Upper Murray near Corryong. 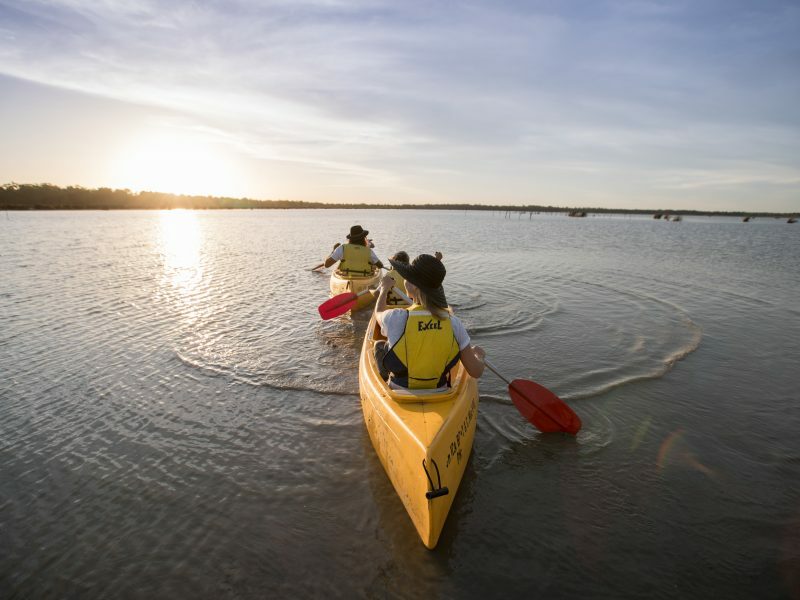 Go with local rafting operators, a guided tour or DIY around the World-Heritage listed Barmah Wetlands or Safes Lagoon on Gunbower Island. You could go to the Murray, or you could pivot on your heel and go to the lesser-known Edward River, aka the secret, possibly even better version of the Murray. 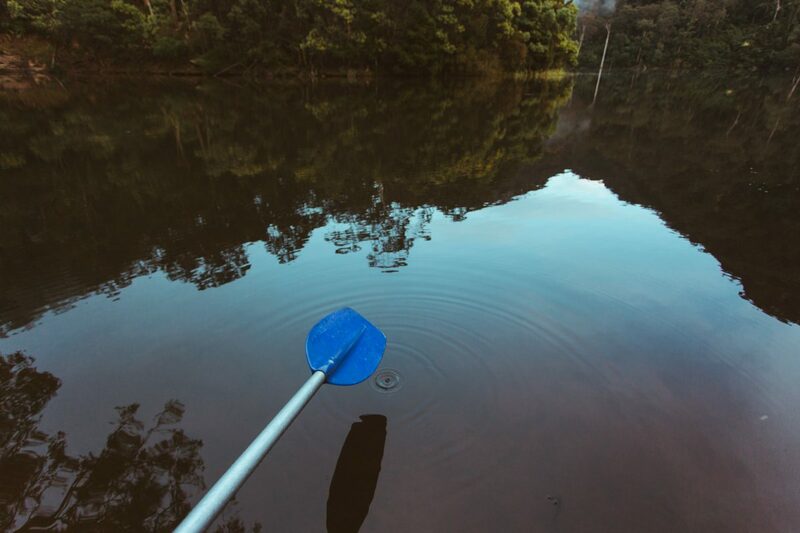 The drowned river red gums spookily refract off the river’s surface as you idly paddle down the river past unfrequented beaches all your own. 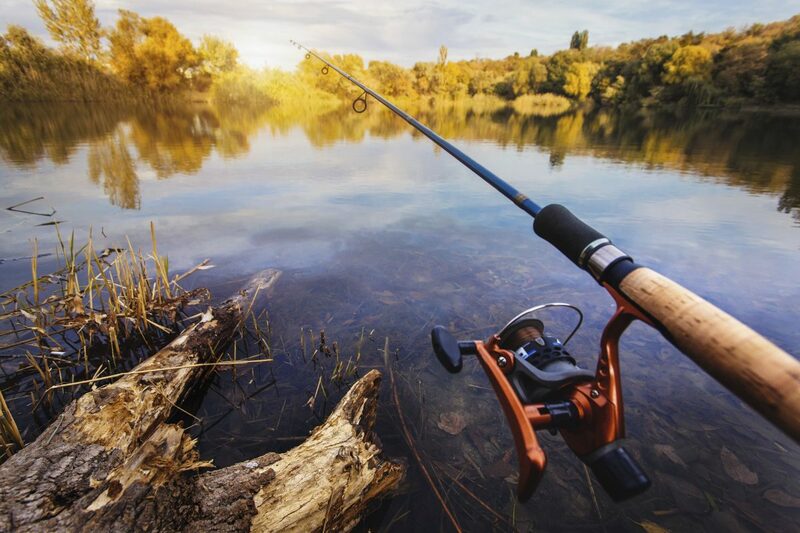 Either way, it’s a highlight of Murray Valley National Park, and with less competition for fish, hanging out here makes you look like a legendary fisherman. Let someone do the itinerary for you. 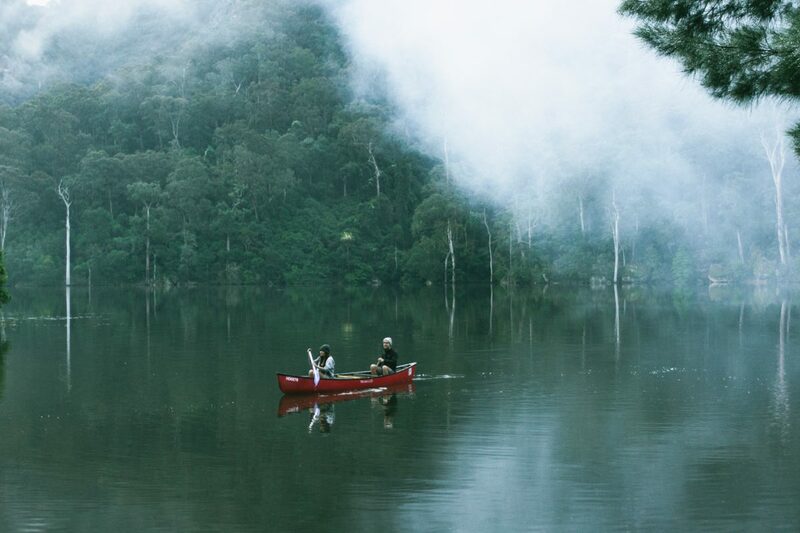 Try SeaKayak guided tours, Australia’s 3-day, all-inclusive guided kayaking tour. 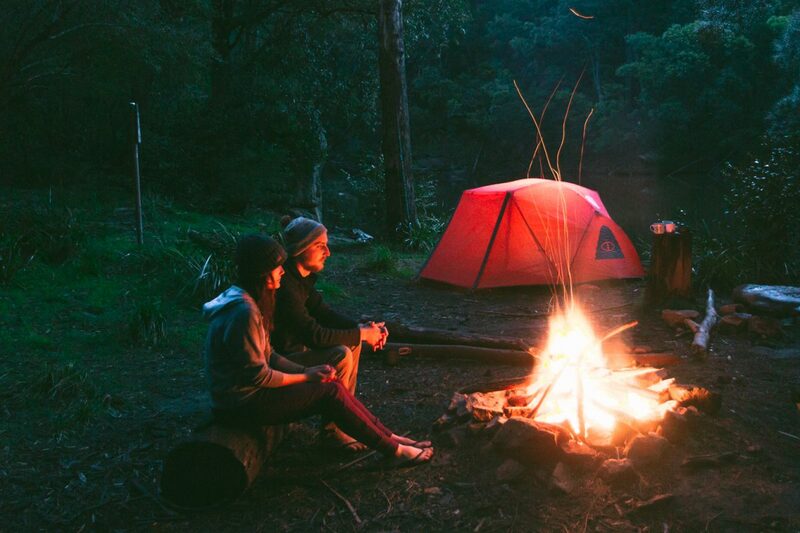 With all your gear sorted for you and someone to cook the campfire meal, you can kick back and let the good times roll. Can’t ever make up your mind? Do a bit of everything. 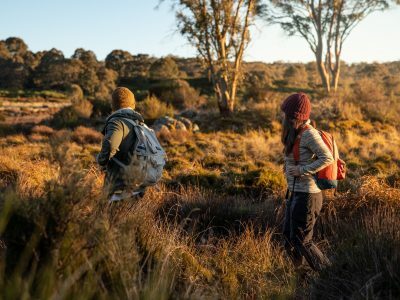 Fish across two states near the source of the river in Kosciuszko National Park, where you’ll have your pick of the first waters of the Murray. 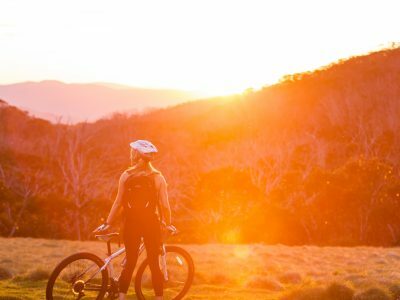 Then take a hike, hop on your bike, ski off-piste and camp with the kangaroos at Tom Groggin campground. Who says you can’t have it all? 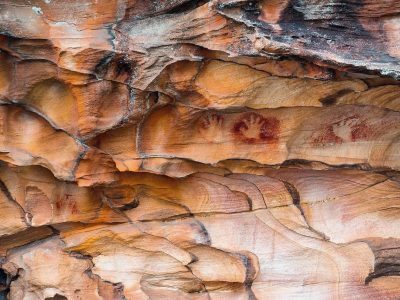 Keen for a once-in-a-lifetime challenge? 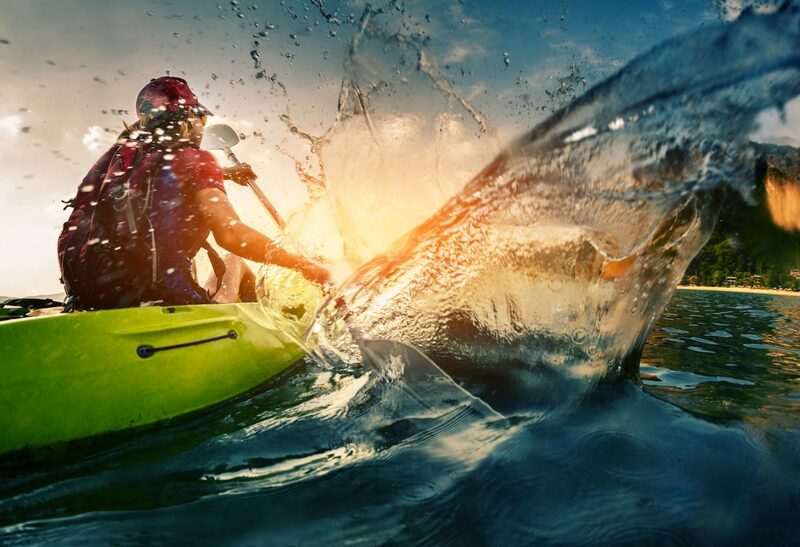 Sign up for the Murray Marathon, the longest canoe race in the world. Held every December, hundreds take part in the 404km race over five days from Yarrawonga to Swan Hill.